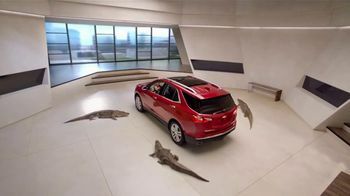 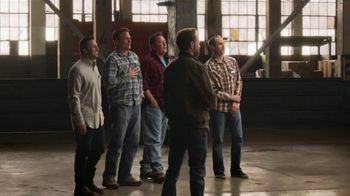 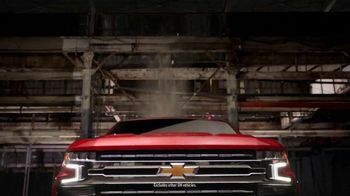 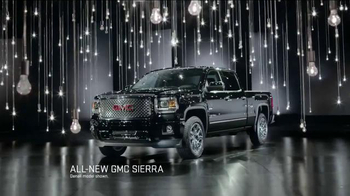 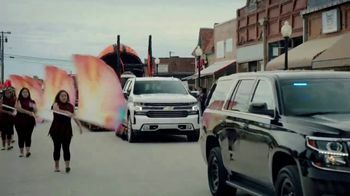 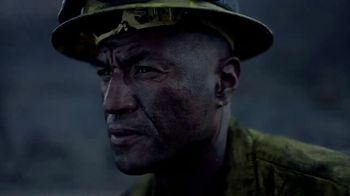 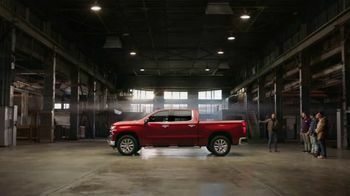 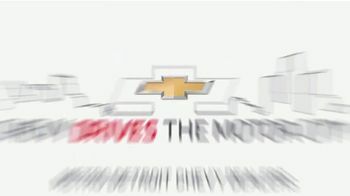 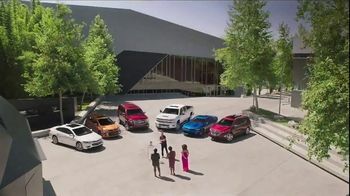 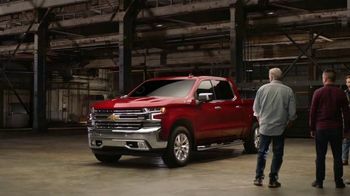 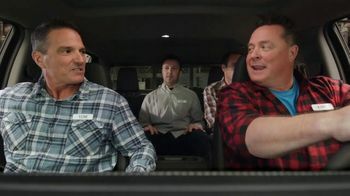 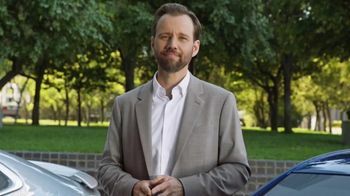 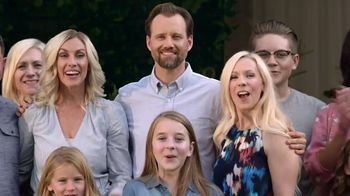 The Chevrolet spokesperson shows off the 2019 Silverado to real people, not actors, and they describe it with words like "beautiful," "beefy" and "mean." 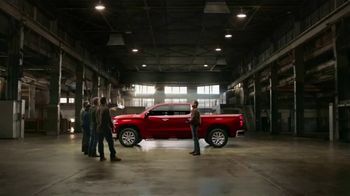 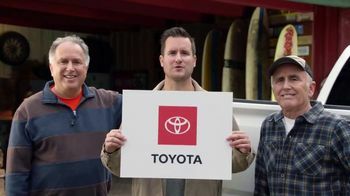 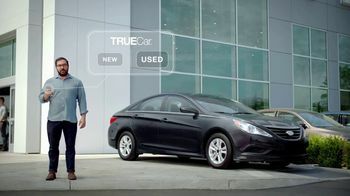 The spokesman informs them that the cab on the truck is larger than older models and that its cargo volume is larger than competitors. 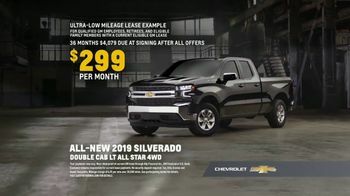 For a limited time, Chevrolet is offering special leasing on the 2019 Silverado Double Cab.